We only take bookings for the next available class. So if you’d like to come on Wednesday, use this form. 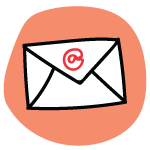 If you’re on the mailing list, you can just reply to the weekly mailout. If you’re an aspiring life model, you may obtain work with use after completing one of our modelling workshops.